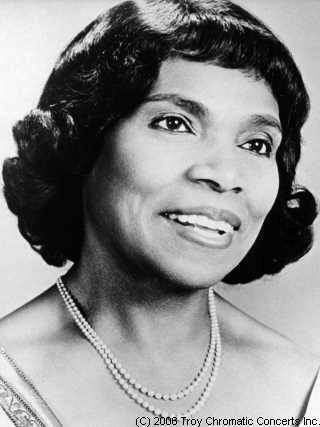 Marian Anderson was a very renowned American contralto and singer of the earlier part of the 20th century. She performed in concerts for the most part of her career. 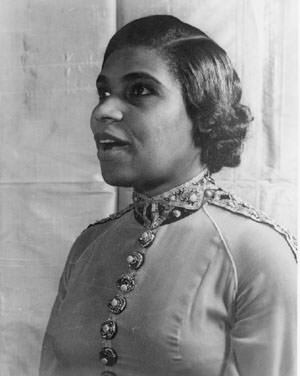 Despite many offers from opera companies, Anderson never ventured into the field of acting.